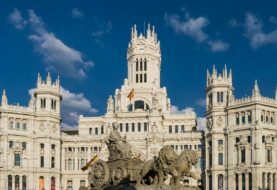 Besides Barcelona being the second largest city in Spain, it stupendously stands out as one of the most significant cultural destination in Southern Europe with its history dating back the era of the Roman Empire. Promenading the city gives a clear picture that nothing is in disguise. From the Roman ruins of Casco Antiguo, the breathtaking architecture of Gaudi to the modest, prestigious and luxurious constructions by some of the biggest names in the contemporary architectural works. 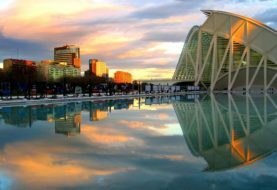 The most prestigious are Eixample neighboring Sagrada Familia and home to ‘’Quadrat d’ Or’’, and Sarrià – Sant Gervasi which have perfect examples of the most modernist buildings. 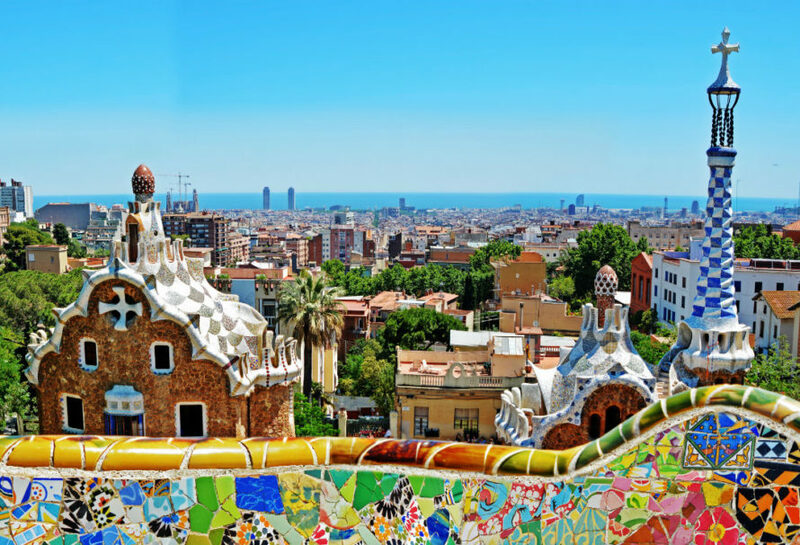 There has been a tremendous growth of both local and international buyers in search of luxurious properties in Barcelona and its environs particularly around the Barcelona North coast, Costa Brava, the famous Paseo de Gracia among others. Essentially, It is not difficult to find luxurious properties in Barcelona and its surroundings on this website. Sarrià – Sant Gervasi is an exclusive and high-end region favored by Catalan affluent class as it contains some of the priciest homes, for example, the contemporary penthouses that offer excellent views over the city, or magnificent villas with luxuriant gardens. Zona Alta, one of the Barcelona’s most privileged residential areas, has chic mansions and grand apartments scattered along tranquil, leafy avenues including El Putxet, Les Corts, Tres Torres Turo Park and the Prestigious Pedralbes area. Through real estate agencies, buyers have the confidence of living their vision through the portfolio of luxury spec houses, exclusive villas, and upmarket apartments in Saint Just Desven and Sant Cugat del Valles that perfectly match the criteria in need. These are just within the vicinity of Barcelona City and are connected by an excellent infrastructure linking the city center. In addition, many international schools and Multi-National Companies located here offer an international friendly environment. 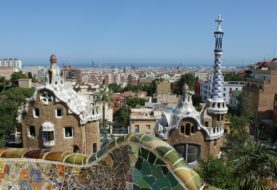 To provide a grasp of the luxuriant measure of these areas are some of the examples of some of the expensive properties currently for sale in Barcelona and its environs. Previous article What to see in the north of Spain?